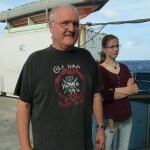 Here we are, back in port. 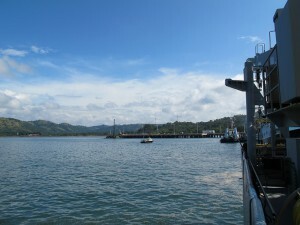 This time in Puntarenas, Costa Rica. 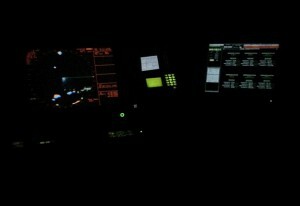 This brings our adventure of studying Dark Life at the depth of the ocean to an end. 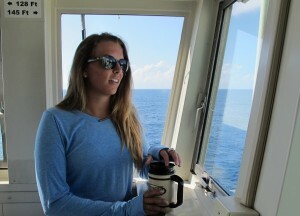 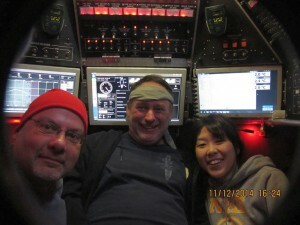 It has been a very successful and productive cruise, with some downs and many ups. 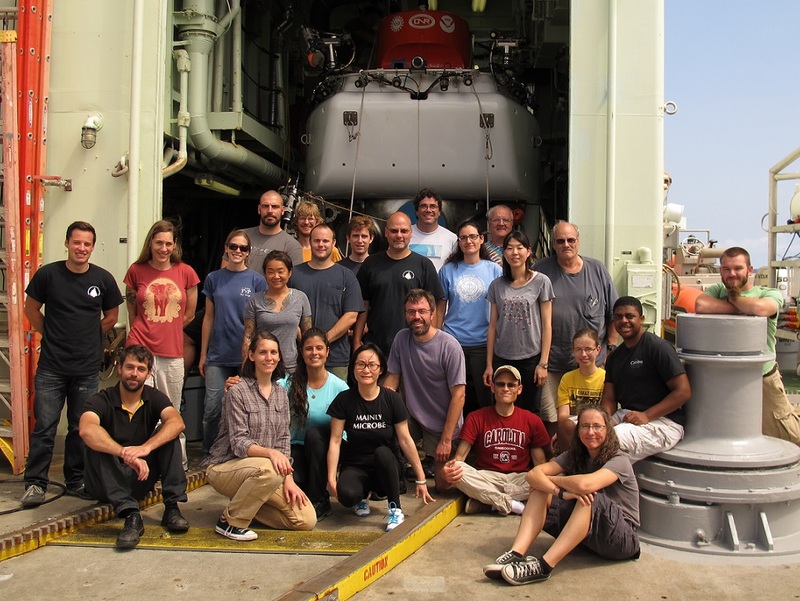 We have experienced great teamwork, with scientists, crew, SSSG, and the Alvin group all working hand in hand to make things possible. 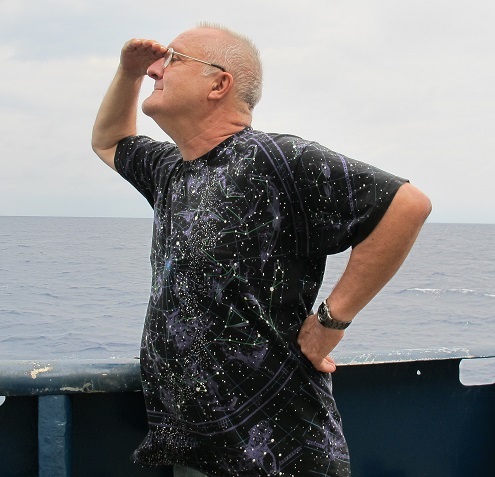 This is my fourth cruise as chief scientist on Atlantis, and I continue to be impressed by the work ethic of the ship’s crew, SSSG, and the Alvin group. Without their hard work and skills, we scientists would not get the samples we need to carry out our research, and this is greatly appreciated. 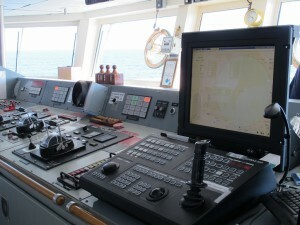 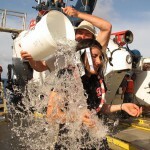 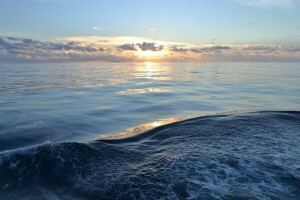 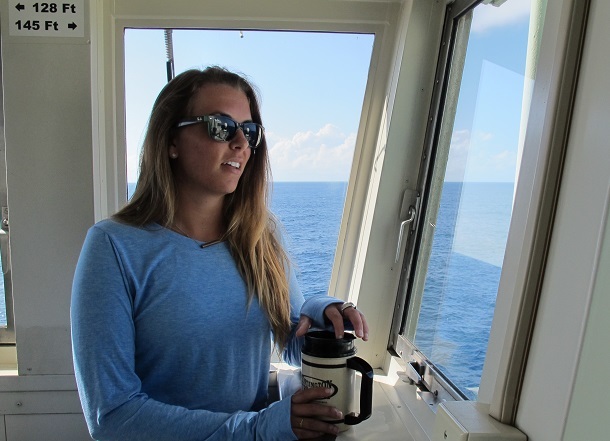 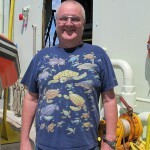 There are different ways to become part of seagoing research, as reflected in the contributions to the blog by various cruise members. This expedition also brought together people with different backgrounds and from different cultures, and everyone learned from each other. 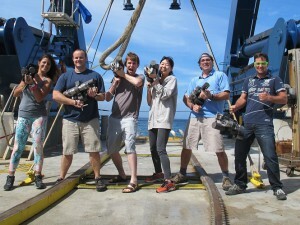 New friendships were forged. 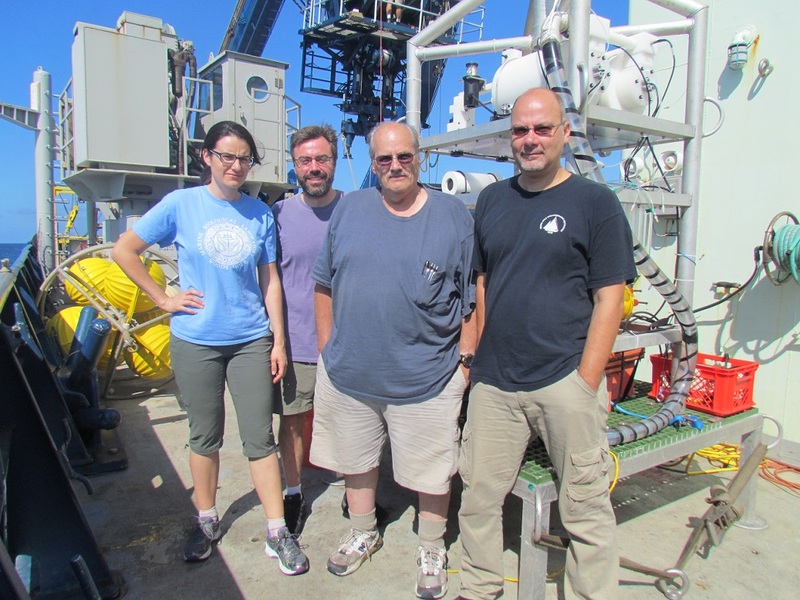 During our time on station we had a total of 14 dives with Alvin, allowing 10 scientists to dive in Alvin for the first time. 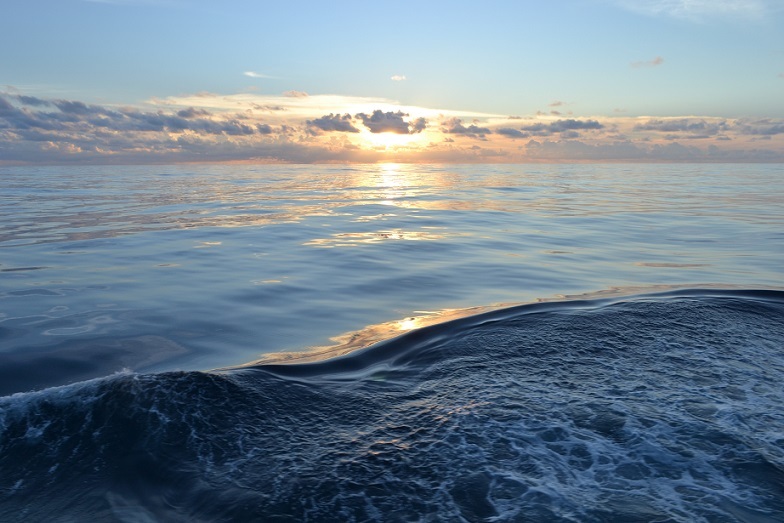 Many have shared this experience with you on this blog, and their accounts are as different as their backgrounds: Wonderful testaments that give you a glimpse of what it means to see parts of the ocean only few will ever see. 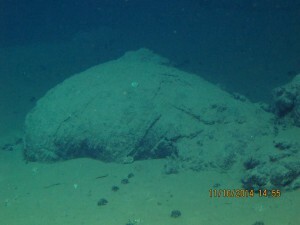 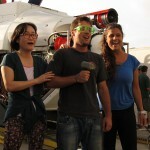 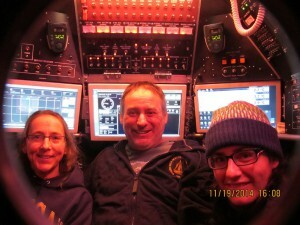 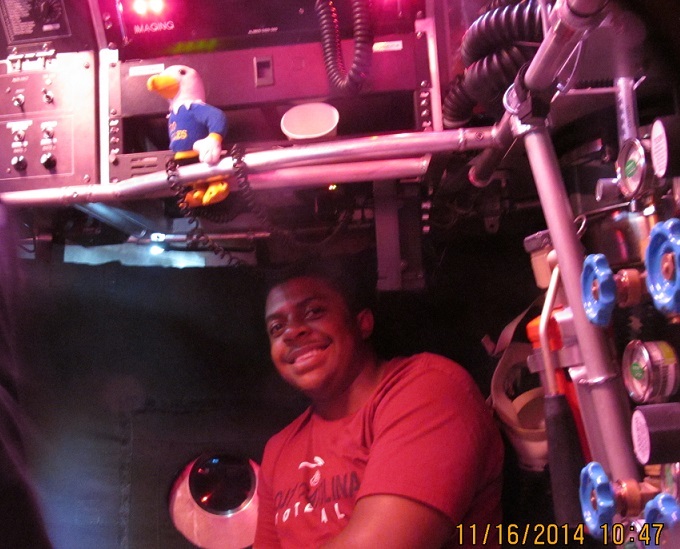 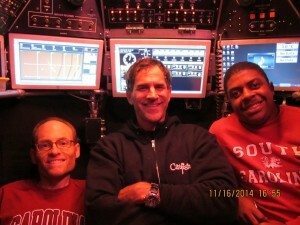 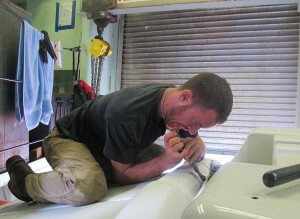 Two of the dives of the dive program were dedicated to exploring for hydrothermal venting off-axis. 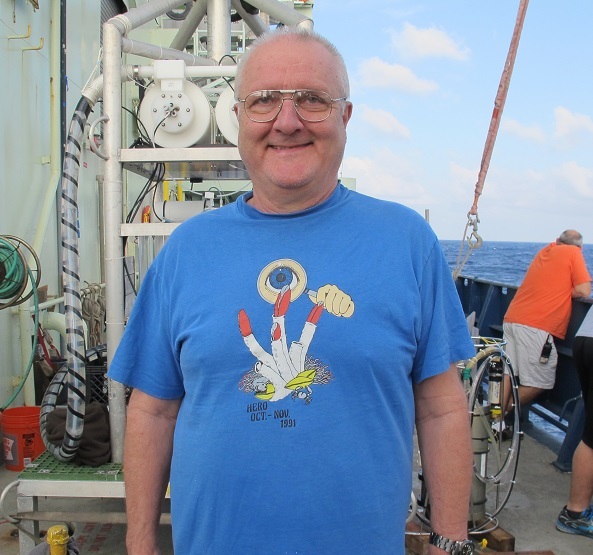 We did not find it, but that in itself is an important piece of information: We know now that there is no active hydrothermal venting where we might have expected it based on geophysical data. 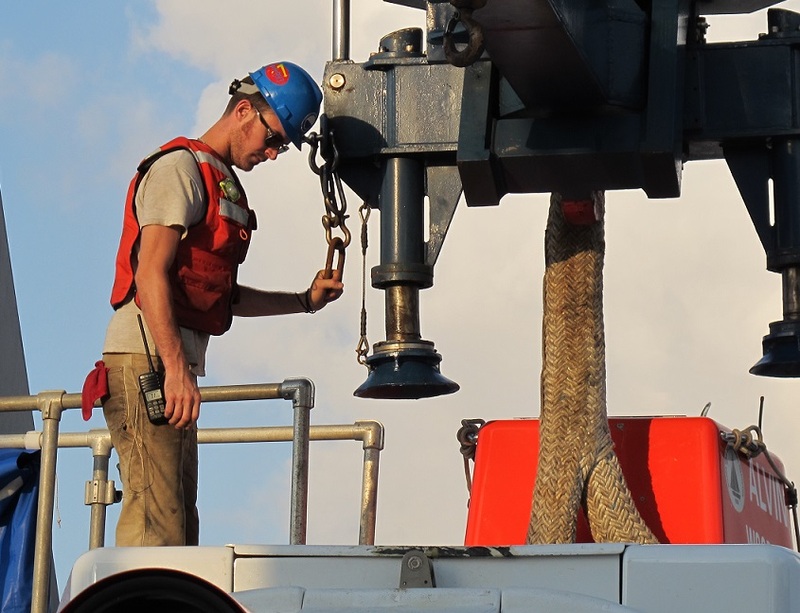 The search continues, and dating of the rocks we collected might still reveal evidence for relatively recent eruptions that have occurred off-axis. 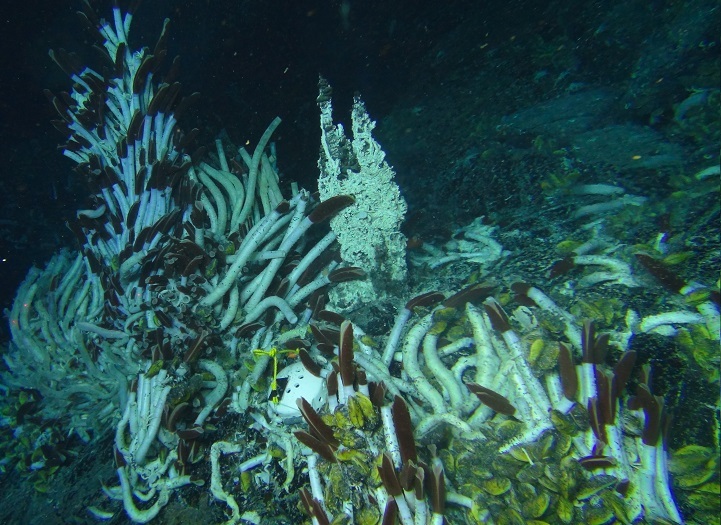 All our dives brought back a treasure trove of samples, most notably hydrothermal fluids for various analyses—including the geochemistry, measurements to determine the activities of microbes, and growing microbes under defined conditions in the lab—as well as a large number of tube worms to study the physiology and biochemistry of the symbionts living inside them. 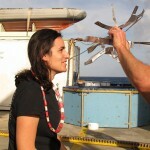 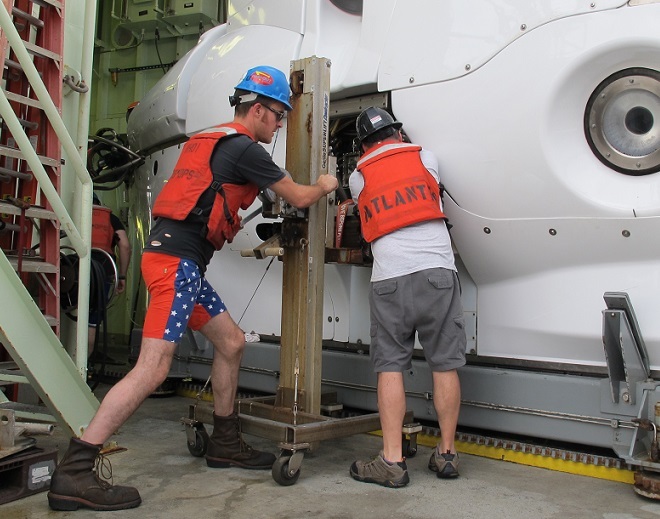 Besides analyzing the tube worms as they came up from the ocean depth, others were re-pressurized on board the ship in a sophisticated experimental set-up to study their response to different environmental conditions. 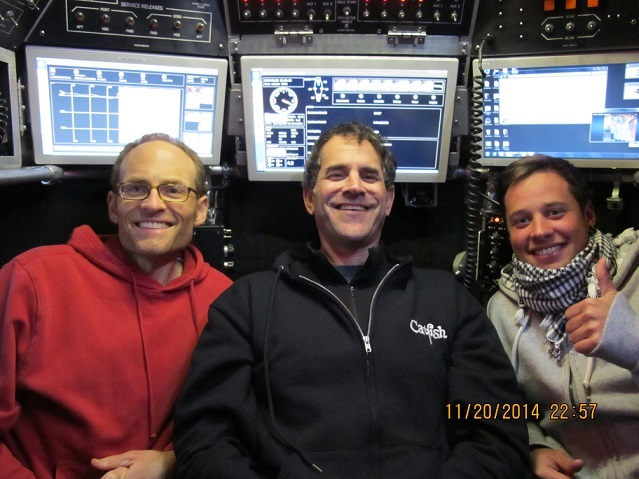 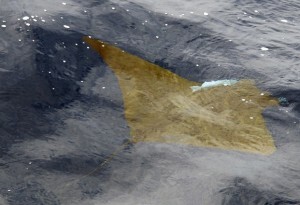 In addition, we successfully deployed and tested the Vent-SID, a major accomplishment. 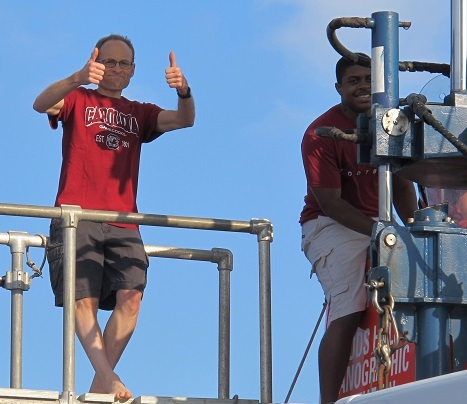 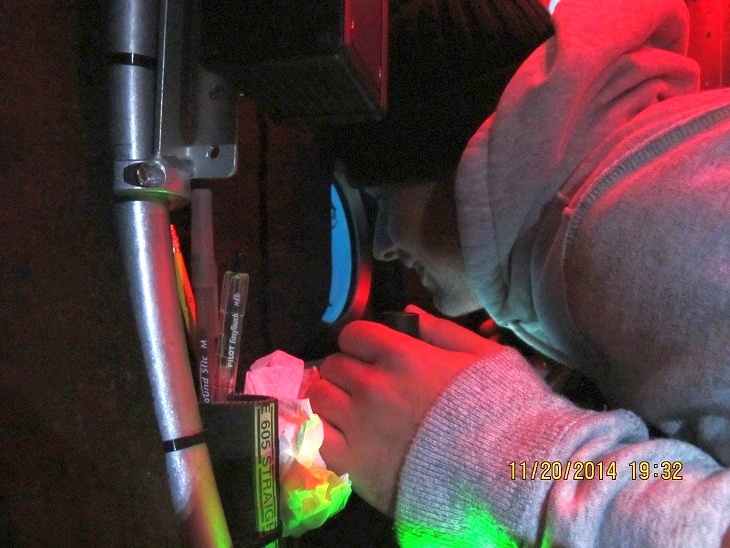 For the first time, we performed incubations to measure rates of chemosynthesis in situ, meaning right at the seafloor and at the temperature of the venting fluids. 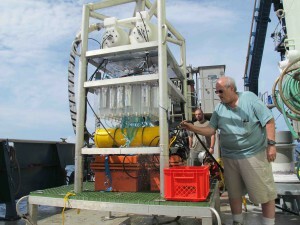 This represents a major step forward in the way we study these ecosystems, by allowing us to get more realistic estimates of the overall productivity occurring in them, similar to what is routinely done in the sunlit layers of the upper ocean by measuring photosynthesis. 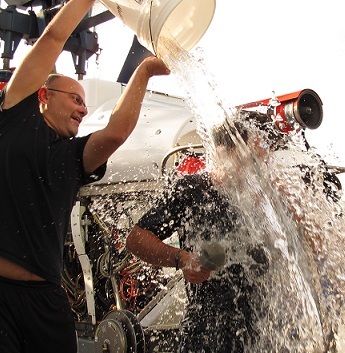 All of us are now eager to return home to be with our families and friends, but also to start processing the samples we obtained on this expedition, and to analyze the resulting data. 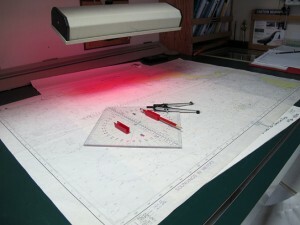 Much work remains to be done in the coming months. We thank you for following along with us on our cruise and hope that you enjoyed learning about our work. 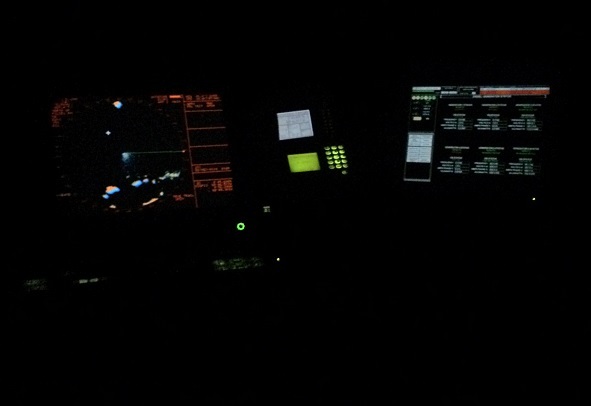 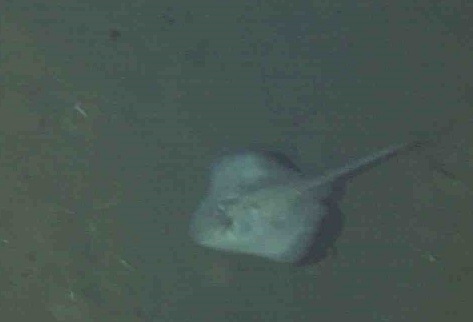 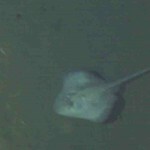 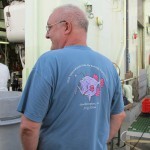 We’ve brought you a lot of the action of Alvin’s launches, dives, and recoveries out on deck and on the seafloor. 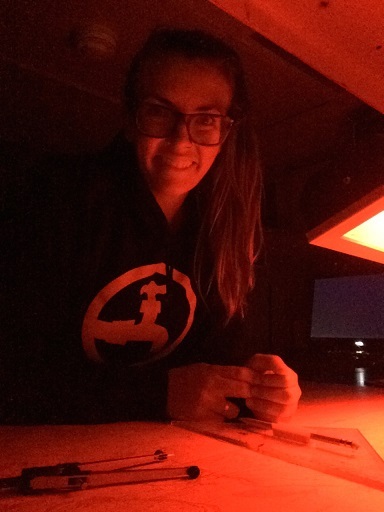 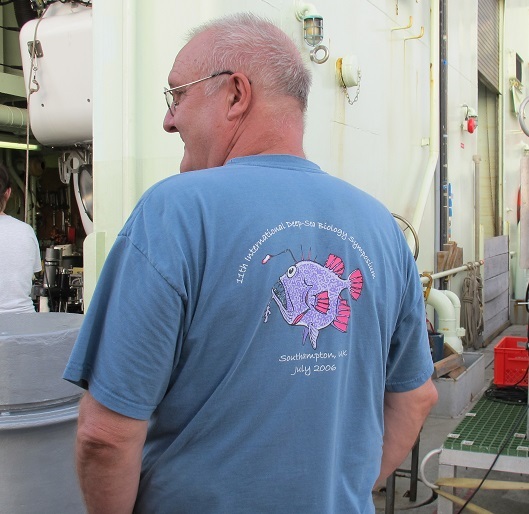 Now that the sub has made its last dive of the expedition and we’re headed back to shore, it seems like a fitting time to peek in on a few of the projects in the ship’s labs. 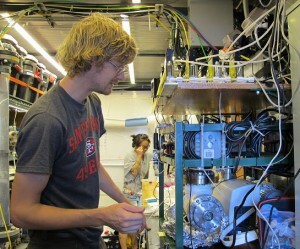 Jeff Seewald prepares to analyze the chemistry of vent fluid from an IGT sampler. 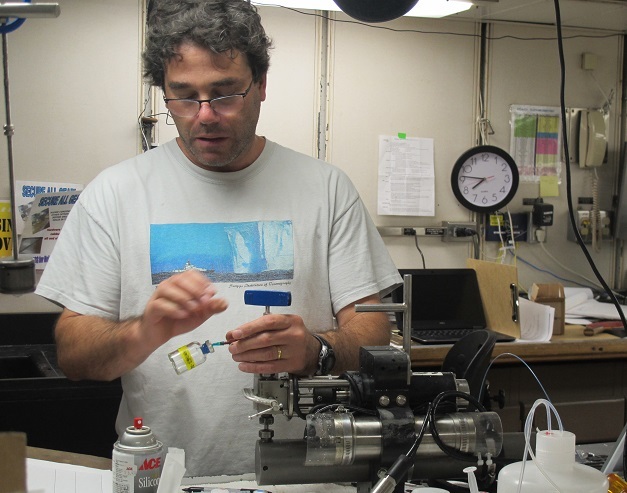 One big push has focused on the analysis of vent fluids and their associated microbes collected in the IGTs, or Isobaric Gas-Tight samplers, developed by geochemist Jeff Seewald. 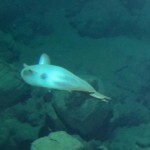 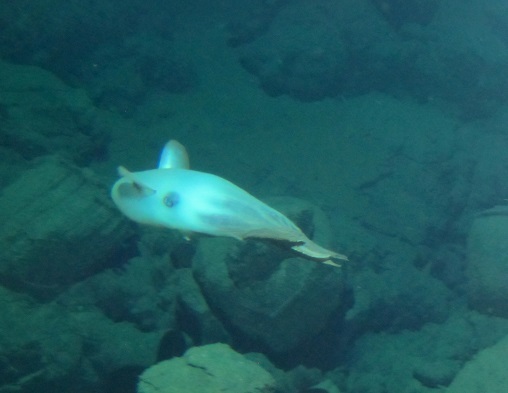 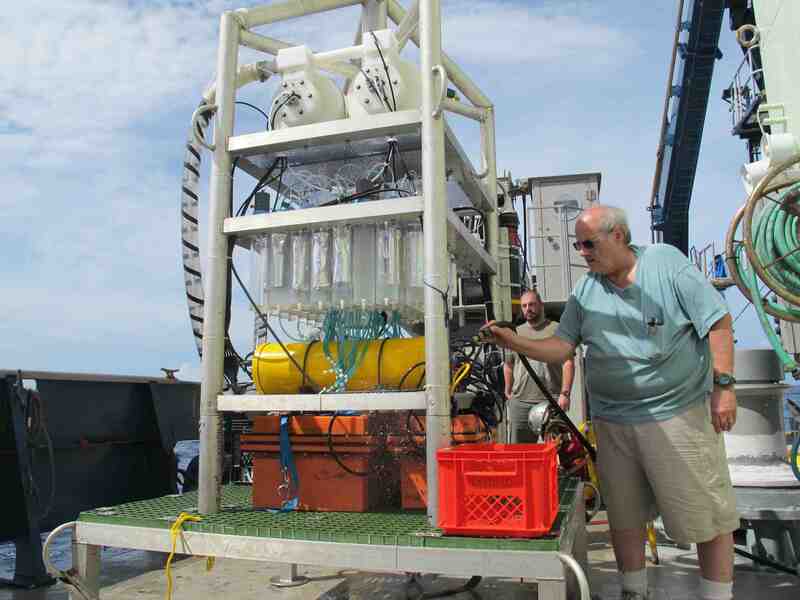 The samplers maintain vent fluids at the immense pressure of the deep sea, so gases remain dissolved in solution. 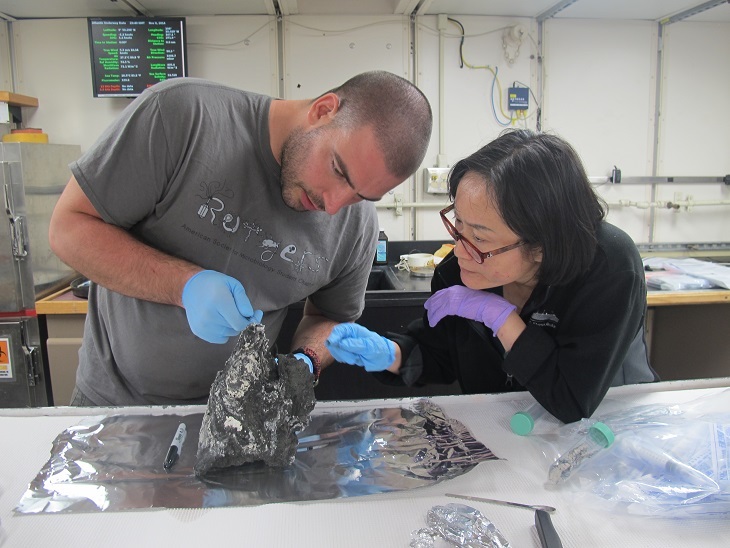 Jeff and research associate Sean Sylva have been analyzing the chemistry of the vent fluids from the IGTs, and graduate students Jesse McNichol, Sayaka Mino, and Stefan Dyksma have been analyzing the microbes in the fluids to determine how active they are. 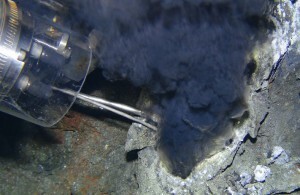 Donato Giovannelli (left) and Fengping Wang collect microbial samples from a vent chimney. Another arm of the ship’s labwork has focused on processing samples of microbes collected on colonizers deployed at the vents and from the vent chimneys that Alvin has brought back. 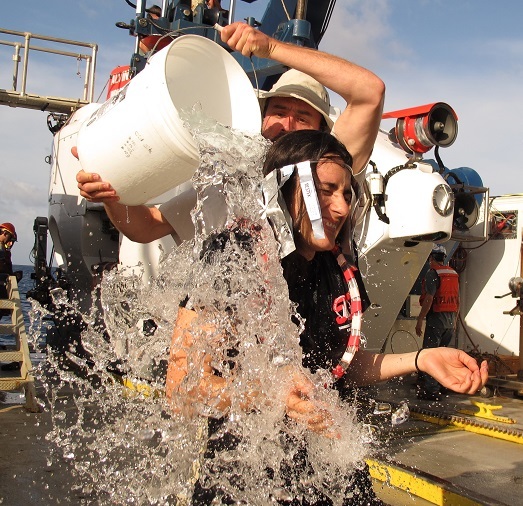 Postdoc Donato Giovannelli and microbiologist Fengping Wang are among those preserving samples of the microbes for analysis of their genetic material and metabolism back on shore. 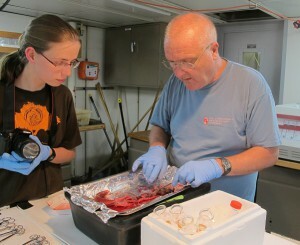 Tjorven Hinzke (left) and Horst Felbeck dissect a tube worm so they can analyze its symbiotic microbes. 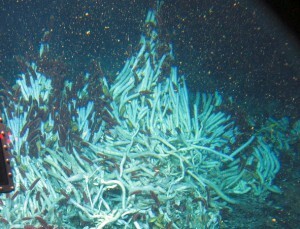 And all those giant tube worms Alvin collected? Some of them made their way to marine biologist Horst Felbeck and graduate student Tjorven Hinzke in the “slice and dice” lab, where the pair have been dissecting the worms and preserving samples of the symbiotic microbes that live inside them. 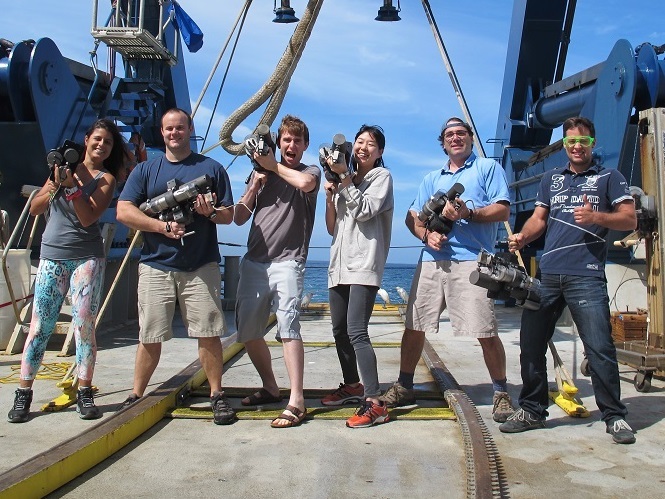 On shore, they’ll analyze the proteins that the microbes produce to determine what kinds of biochemical reactions they use to make food for their hosts through the process of chemosynthesis. Another batch of the worms ended up in the pressure van, where microbiologist KT Scott, technician Jennifer Delaney, and graduate students Juliana Leonard, Jessica Panzarino, and Jonathan Sanders have been incubating them at high pressure with different environmental conditions. By analyzing water chemistry before seawater enters the worms’ pressure vessels and after it comes out, they’re studying what substances the worms are using and how the animals metabolize them. This will help them understand how the worms adapt to different conditions at the vents. 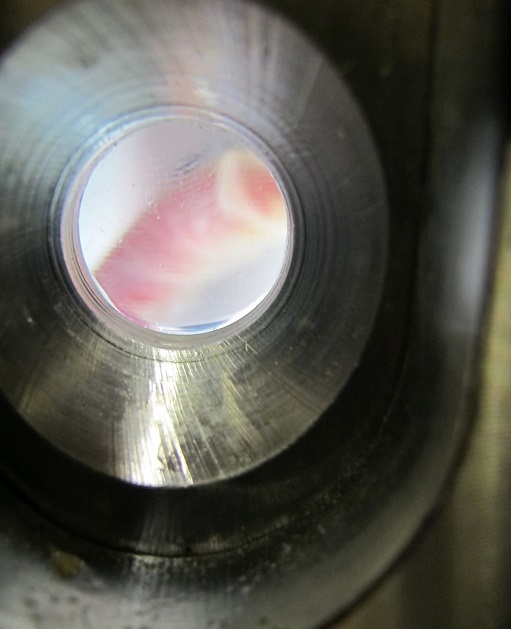 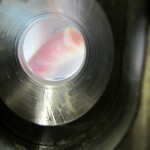 A tube worm peeks out of a pressure vessel (to the extent that a creature without eyes can peek). Jon Sanders and Juliana Leonard at work in the pressure van, where tube worms are incubated at the high pressure of their deep-sea home. 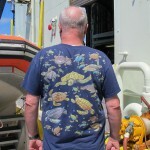 I must be honest, readers: Fashion is not my beat. 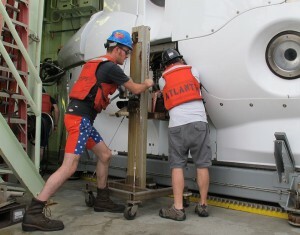 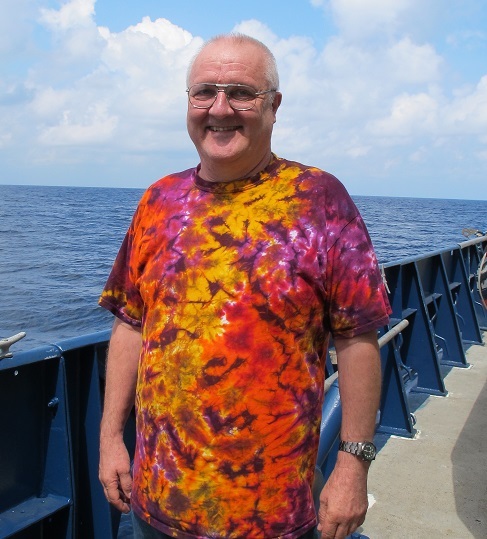 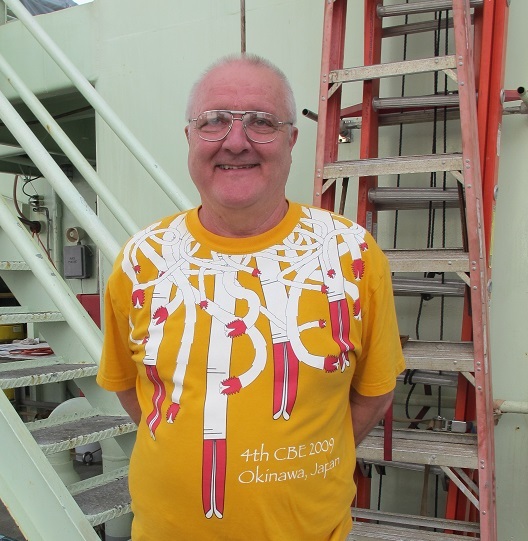 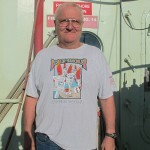 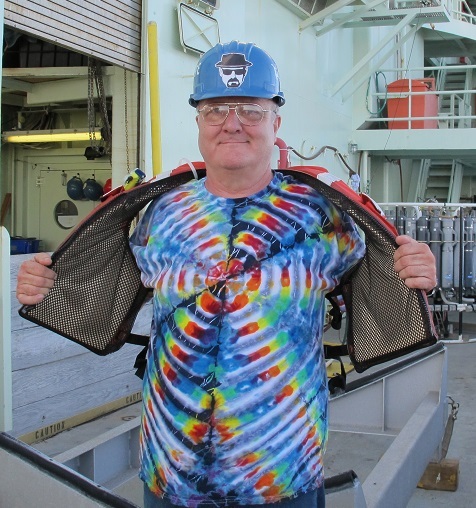 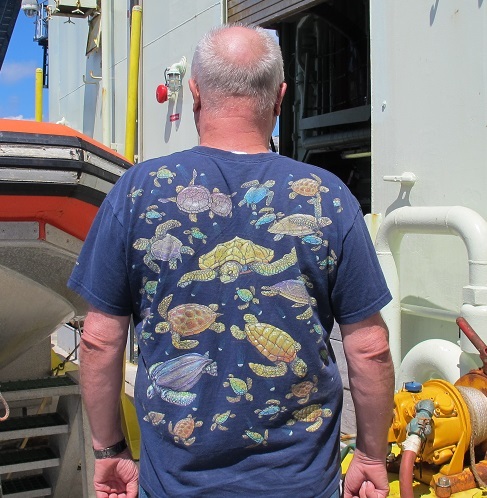 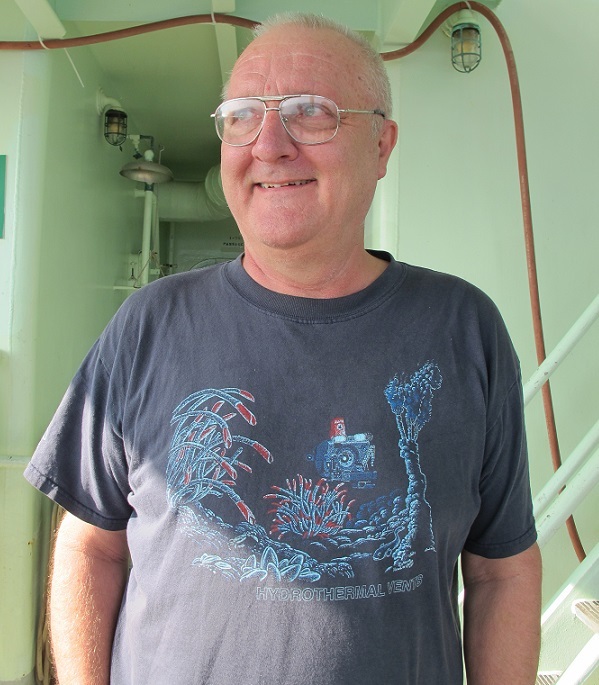 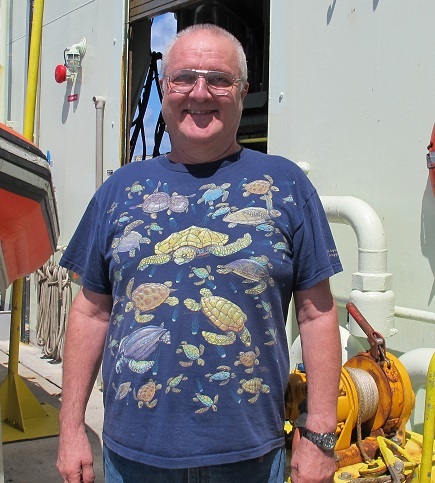 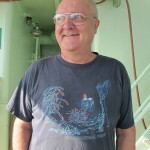 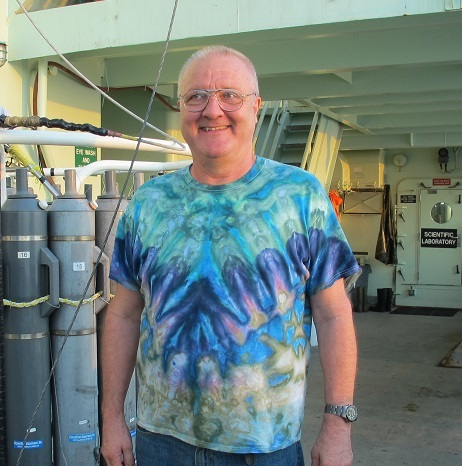 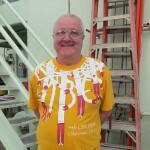 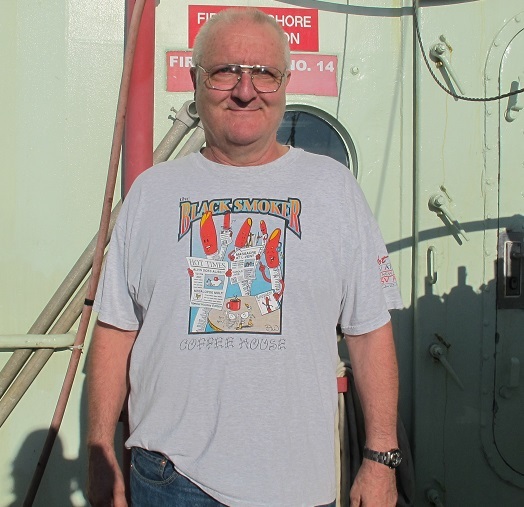 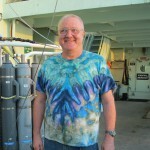 But it’s widely agreed here aboard the Atlantis that our very own Horst Felbeck is currently the best-dressed marine scientist in the eastern Pacific, and possibly the world. 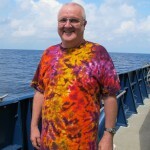 His wardrobe celebrates the biological (especially his beloved tube worms), the astronomical, and the plain old psychedelic. 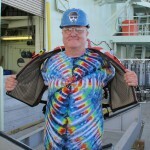 I feel it’s my journalistic duty to share it with you.